Tim Haywards book is a gorgeous homage to food geekism. 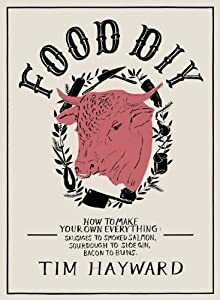 Why buy what you can make and have fun doing it? Even if you do not intend to make your own ingredients, its an interesting read and beautifully illustrated. 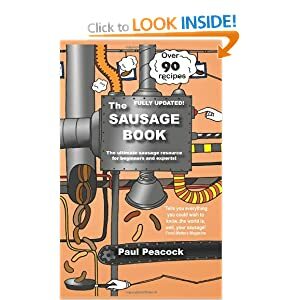 This is a great little book, not a coffee table tome with pretty pictures but really informative and detailed if you want to start making your own sausages.